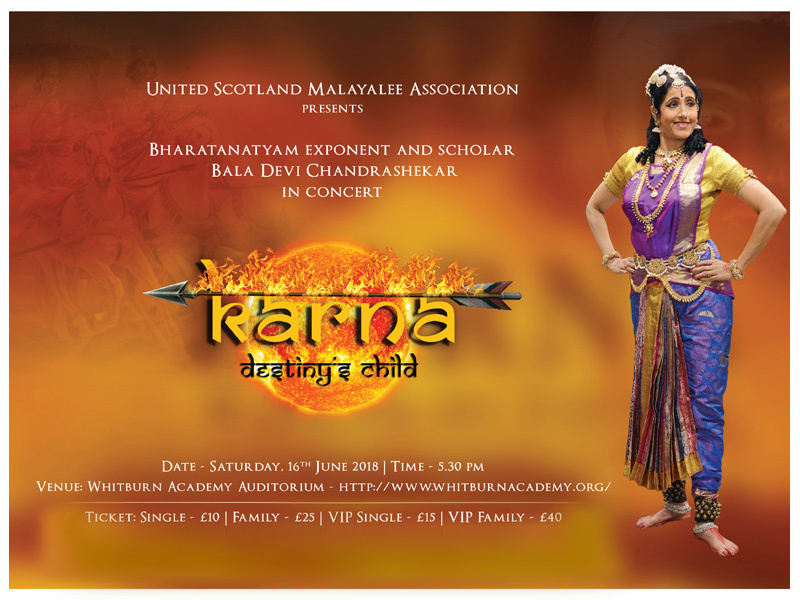 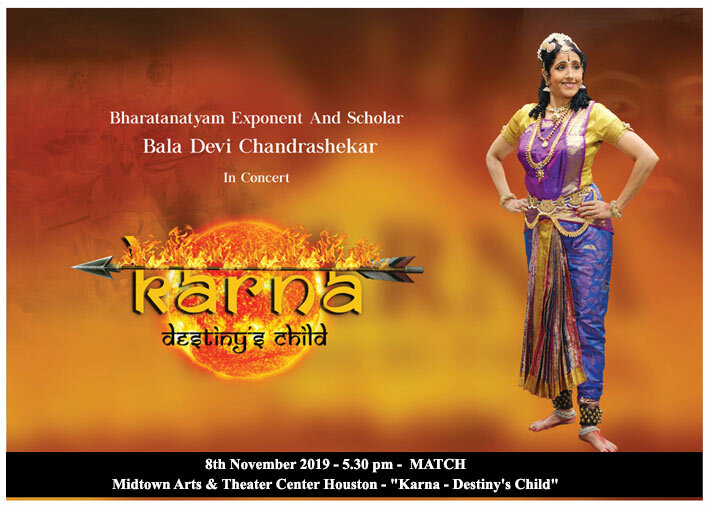 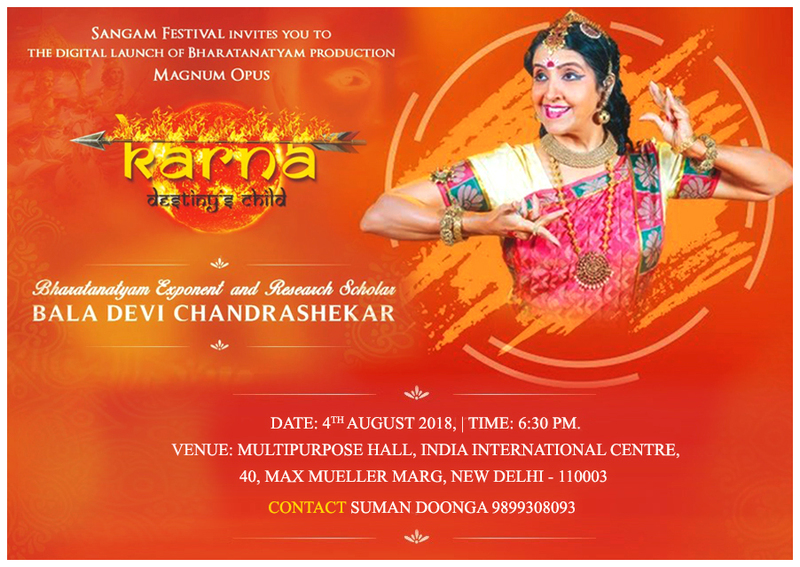 14th September 2019 - 5.30 pm - Houston - MATCH – Midtown Arts & Theater Center Houston - "Karna - Destiny's Child"
25th June 2017 - Budapest - Danube Ganges Festival - "Karna - Destiny's Child"
21st January 2017 – 7.00 PM, Bala Devi Chandrashekar conferred with the Drishti Puraskar Award by Drishti Foundation, Bangalore. 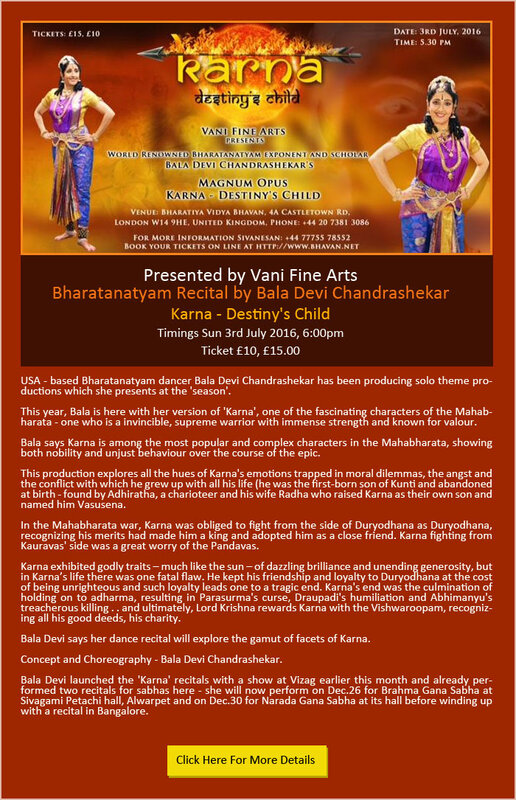 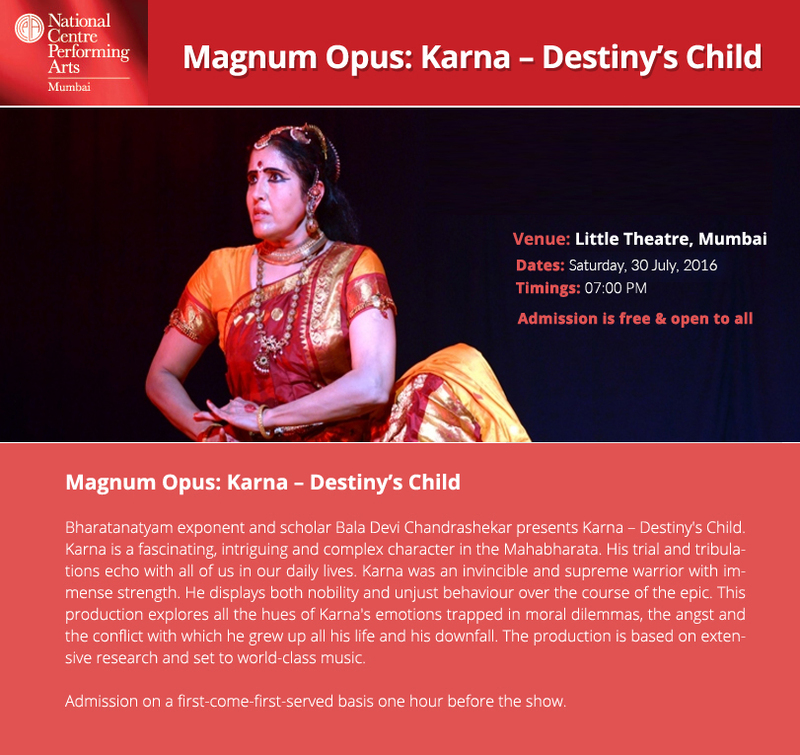 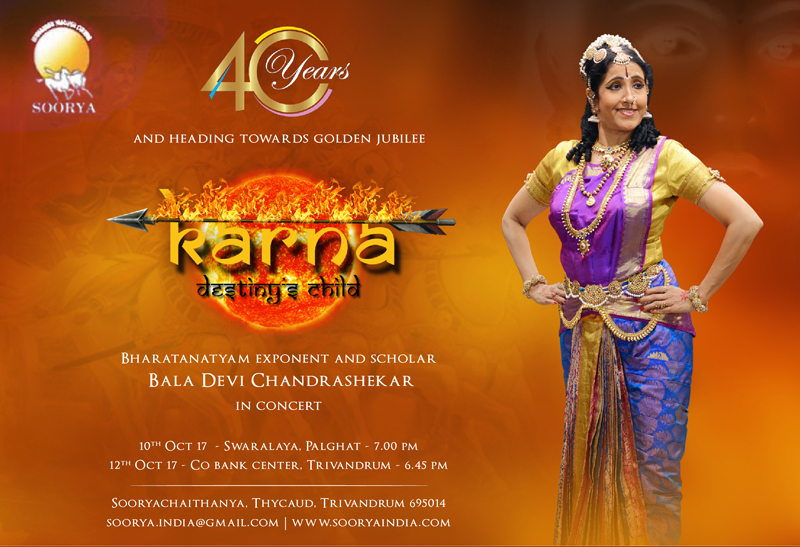 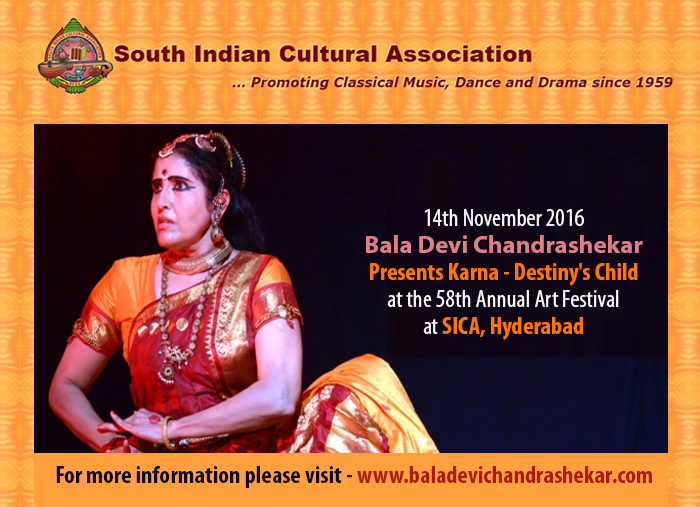 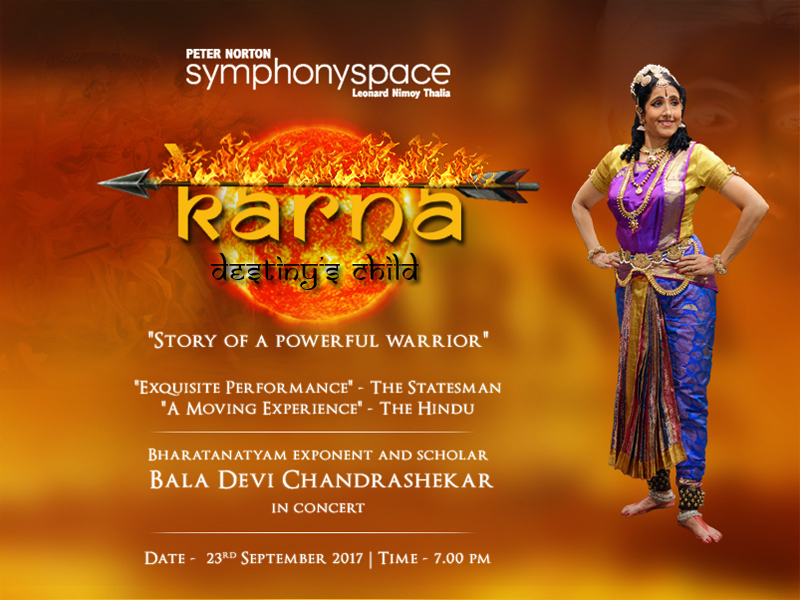 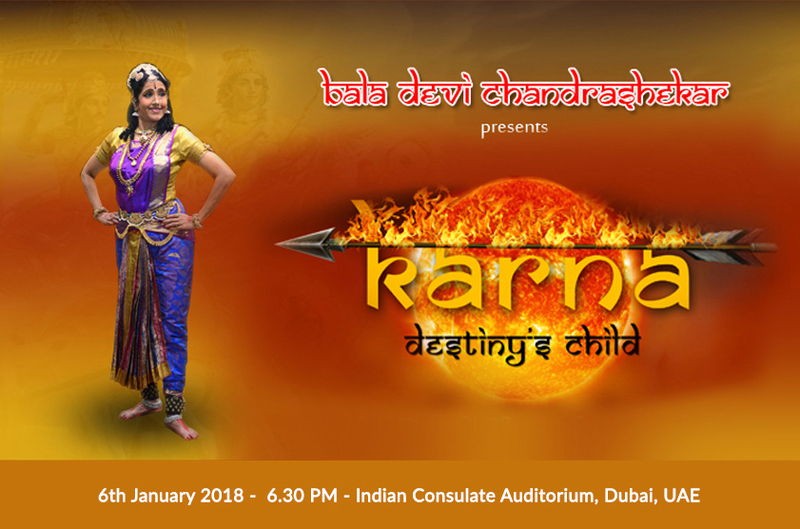 11th November 2016 - Bala Devi Chandrashekar presents "Karna - Destiny's Child" at the Music Academy, Chennai. 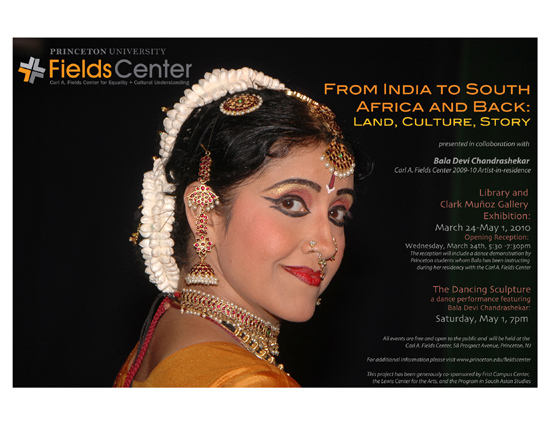 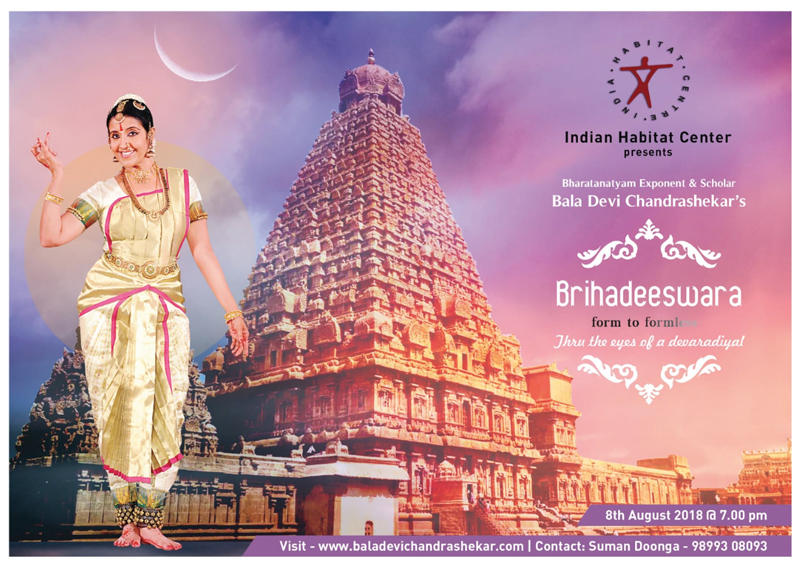 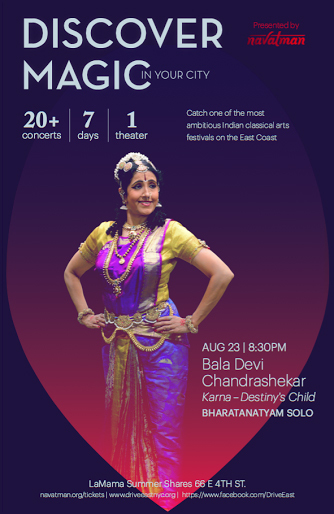 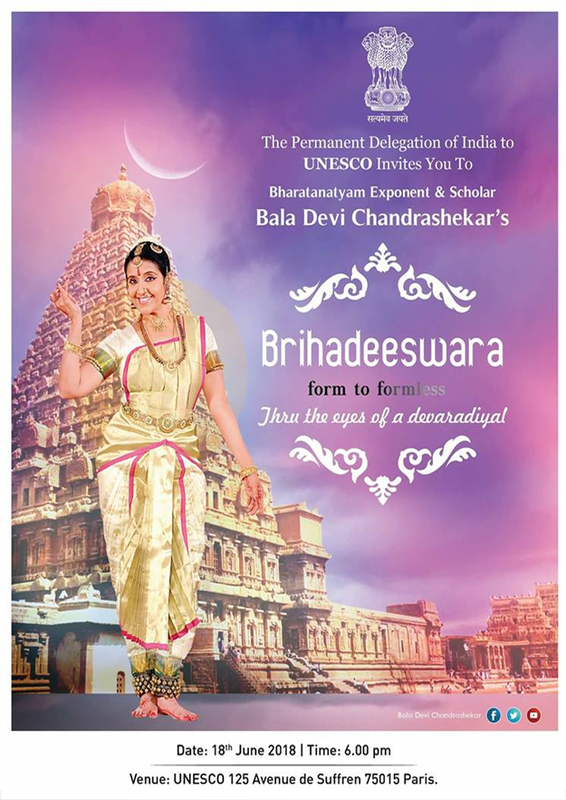 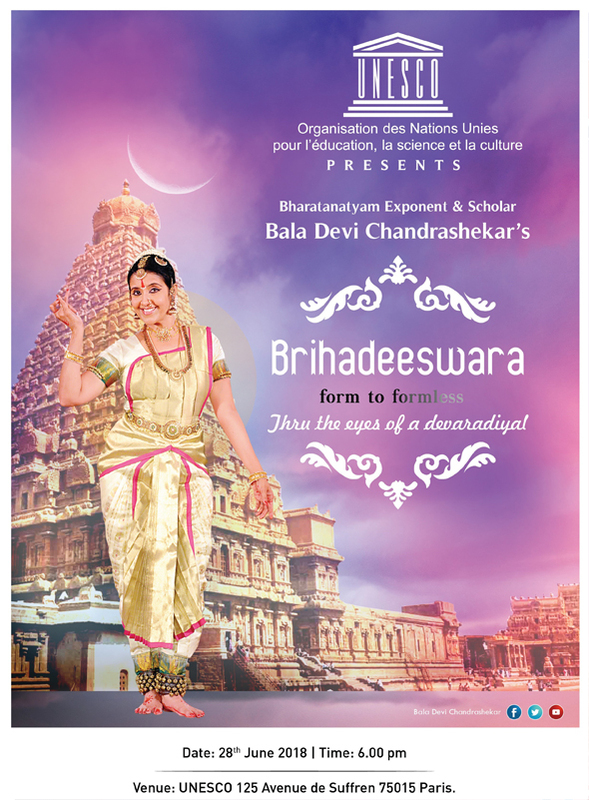 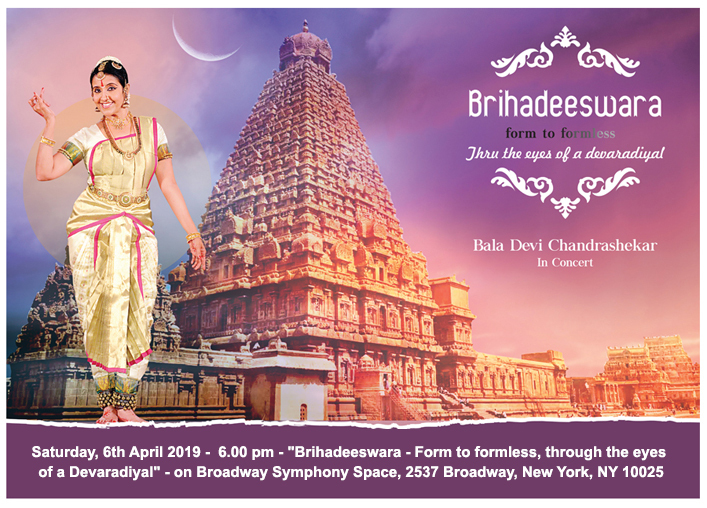 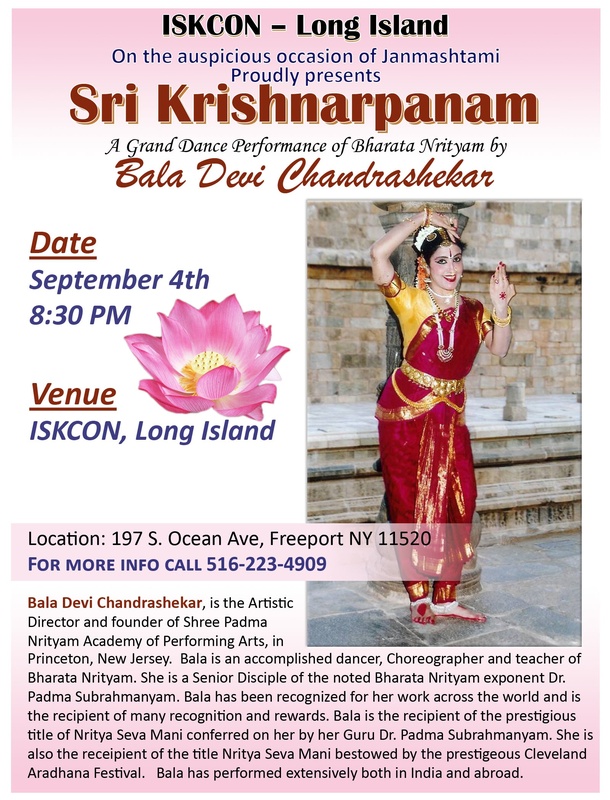 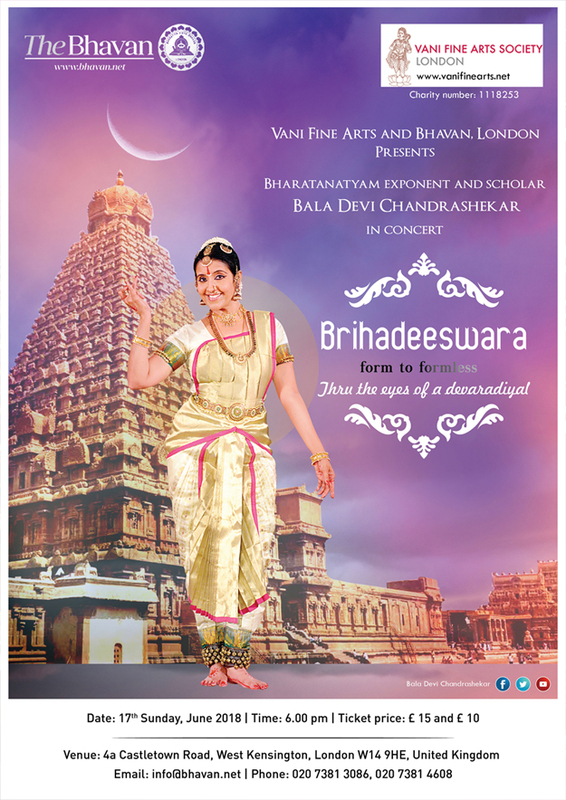 Drew University 36 Madison Ave, Madison, NJ 07940 - Bala Devi Chandrashekar Presents LECDEM and Workshop - The Moving Body: An Introduction to Classical Dance of India - Thursday September 15 From 7:00 P.M. to 8.30 P.M.
16th July 2016 - Presenting Karna- Destiny's Child - SIFAS, Singapore 7.00pm – 8.30pm. 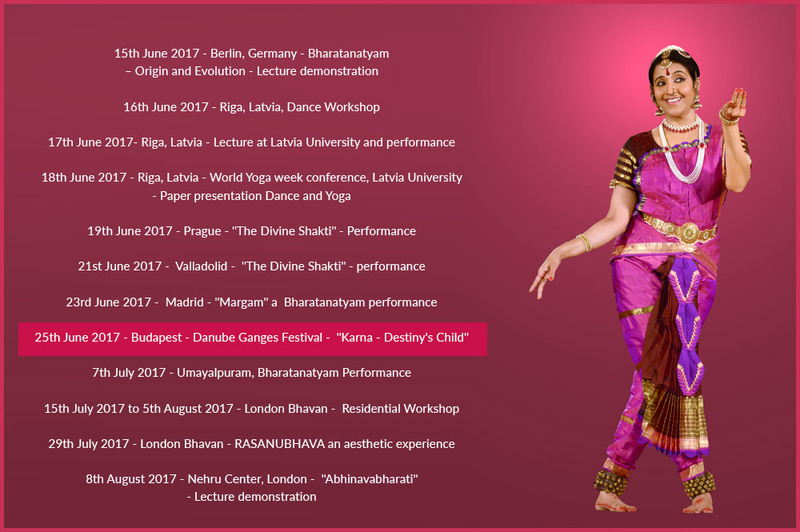 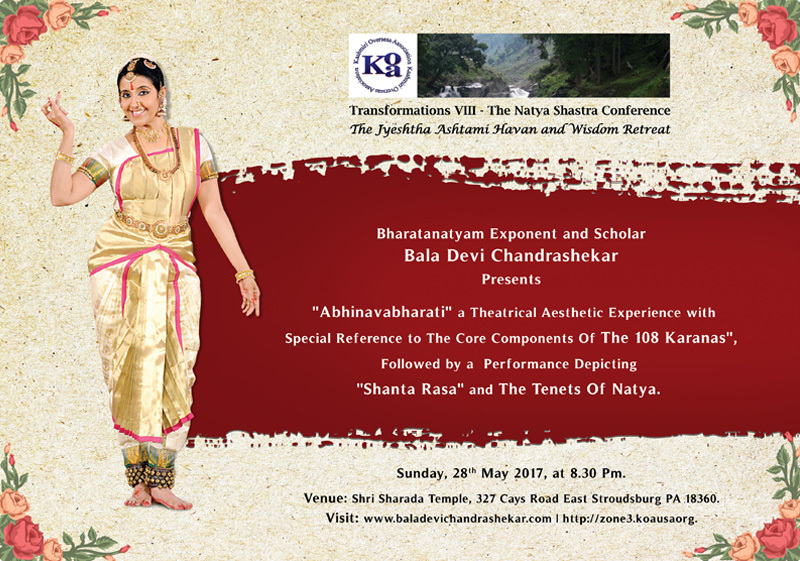 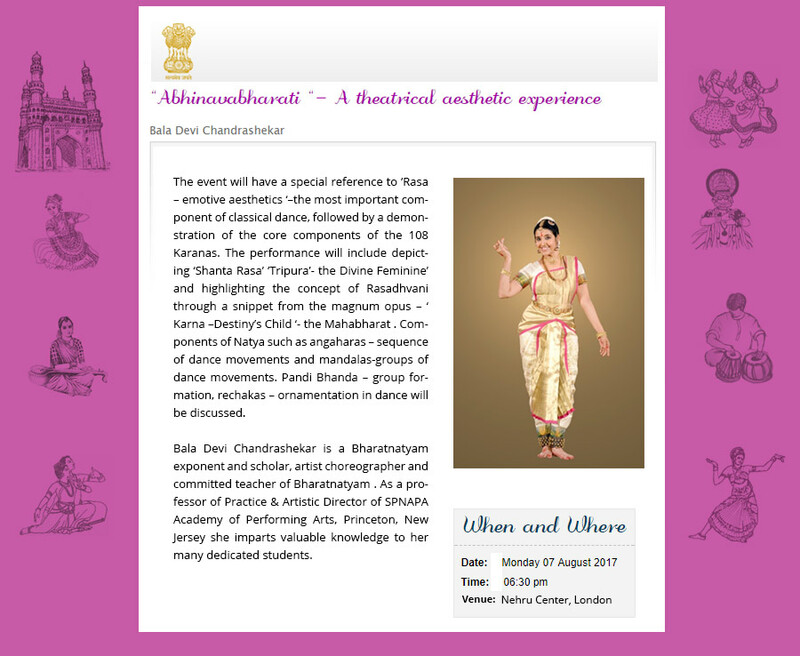 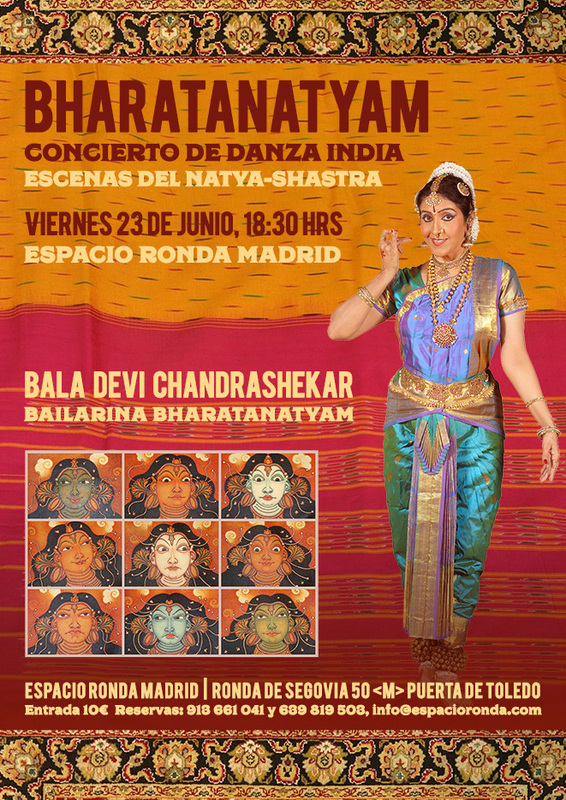 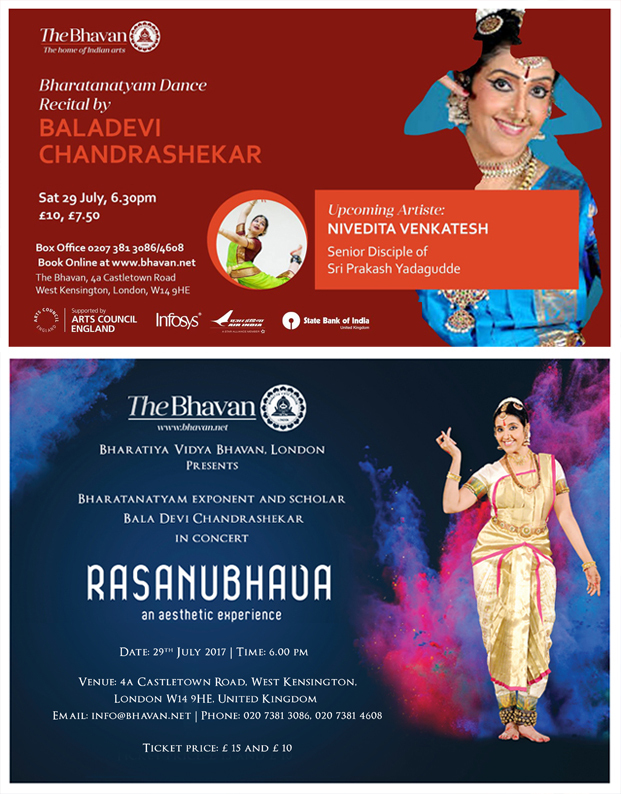 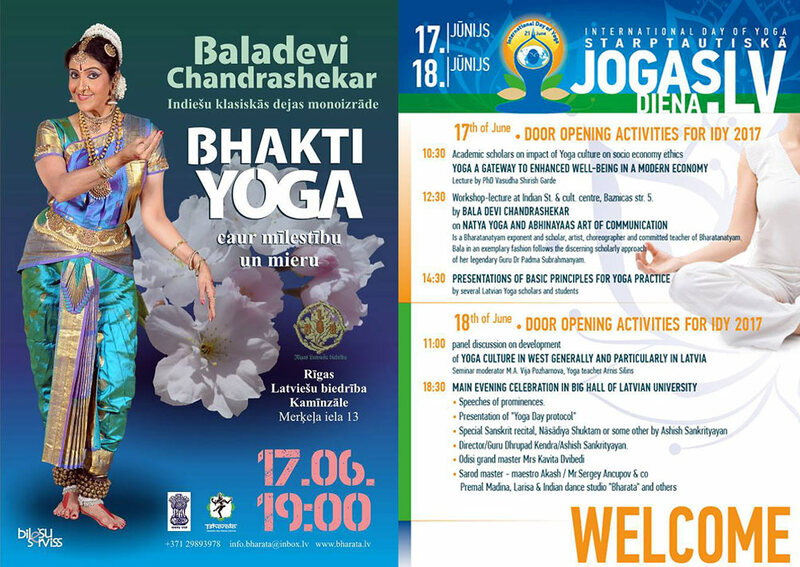 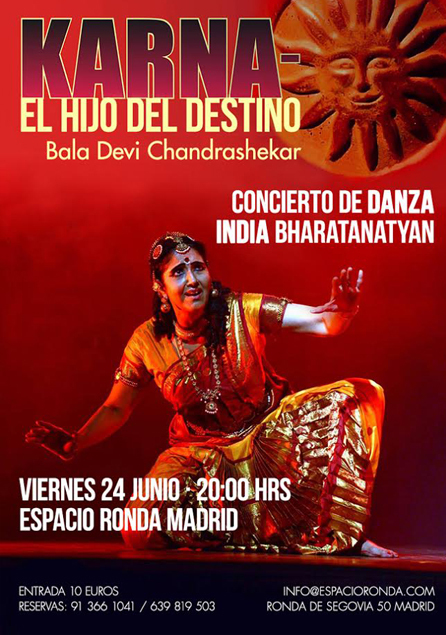 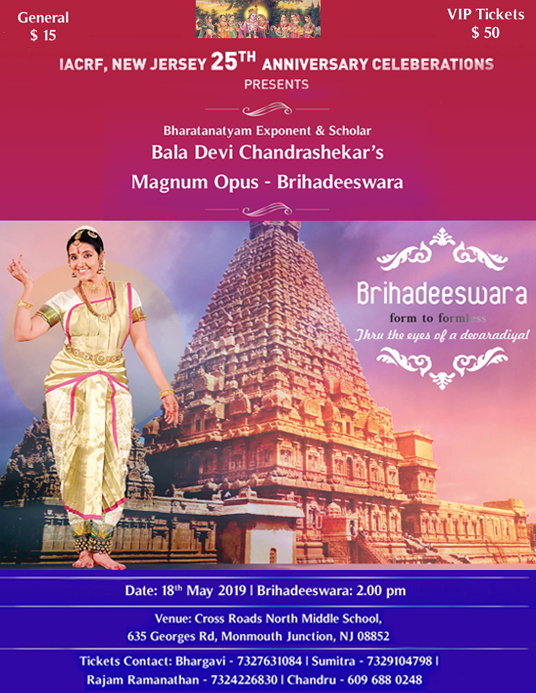 17th June 2016 - Lecture and Demonstration on Natyasastra by Bala Devi Chandrashekar Venue - The Embassy of India, Prague,Czech Republic - 5.30 pm. 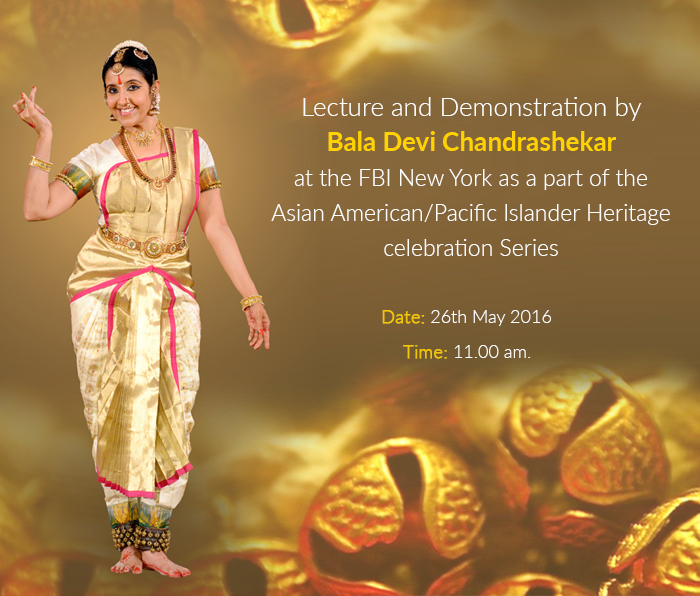 26th May 2016 - Lecture and Demonstration by Bala Devi Chandrashekar at the FBI New York as a part of the Asian American/Pacific Islander Heritage celebration Series - 11.00 am. 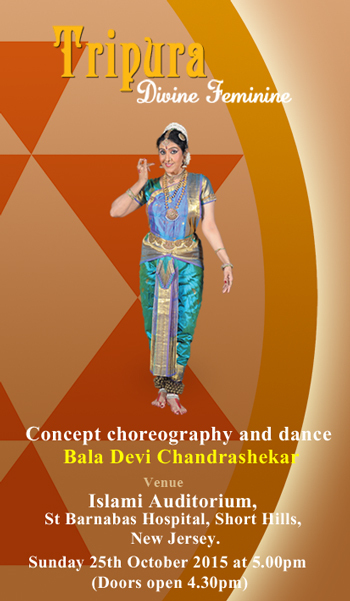 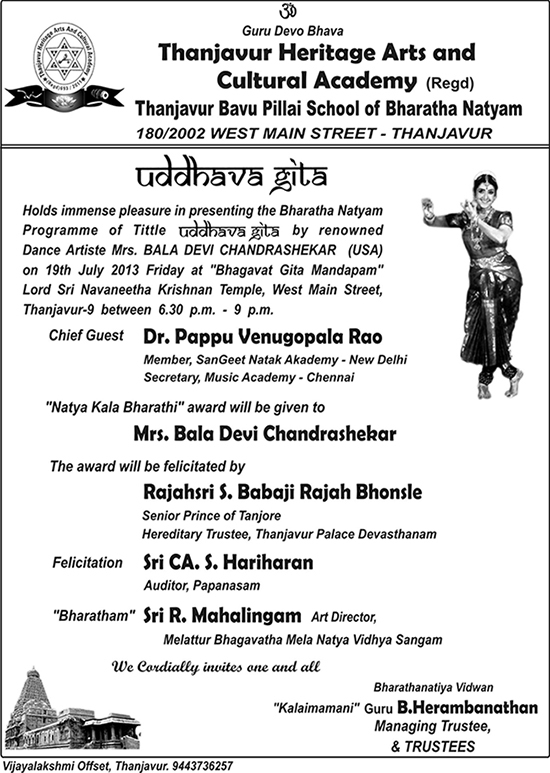 18th December 2015 - Awarded Title " Nritya Kala Bharathi" by KalaBharathi Vizag, India for contribution to dance. 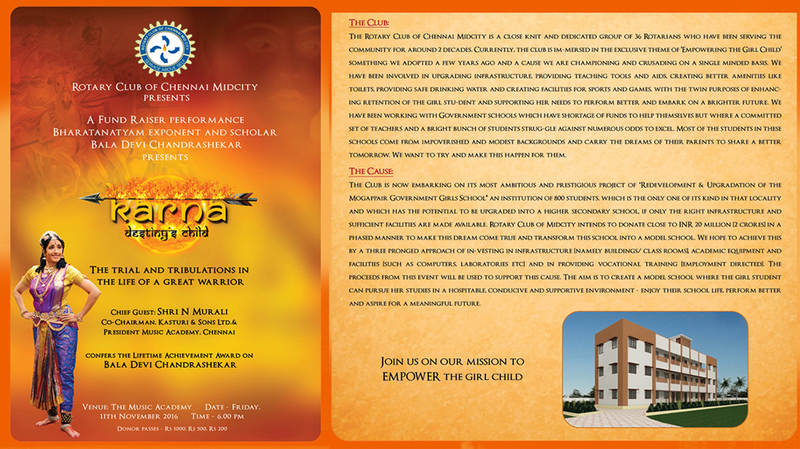 15th December 2015 - Flood Relief Work, Chennai. 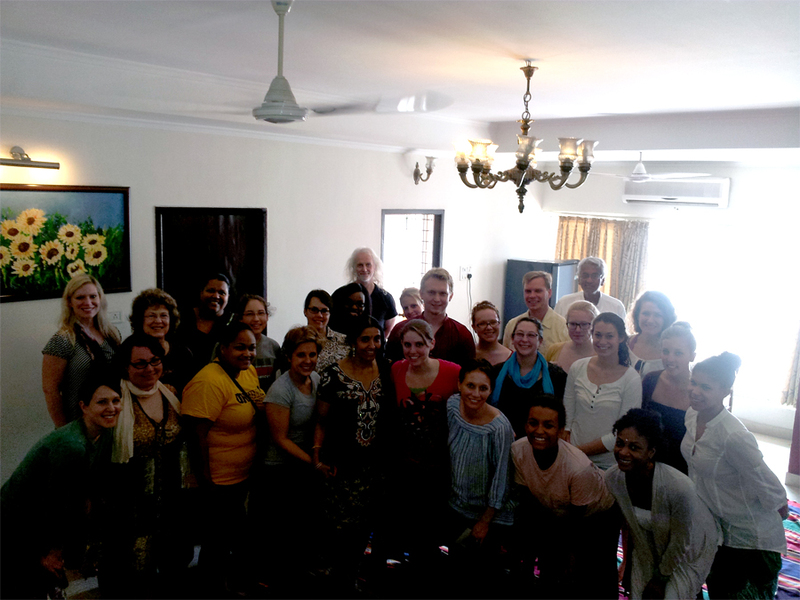 13th December 2015 - Flood Relief Work, Chennai. 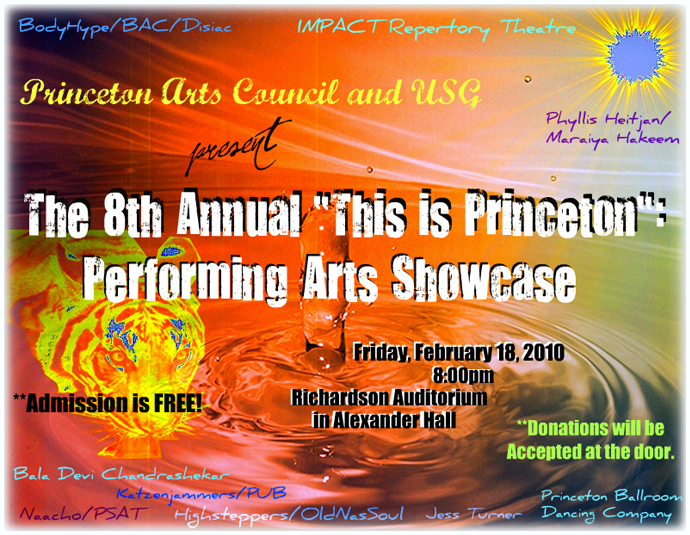 28th March'15 - Judge for the Princeton University SASA inter collegiate dance competition - "Dance Dimensions" at the historic Richardson auditorium. 27th Dec’14 – Tripura Divine Feminine at the TAG center , Chennai. 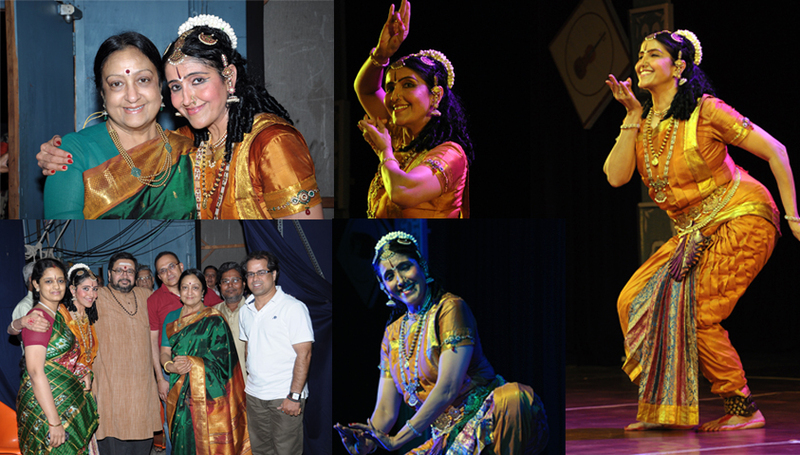 5th Dec’14 - Meeting with Legend Sonal Mansingh in Delhi. 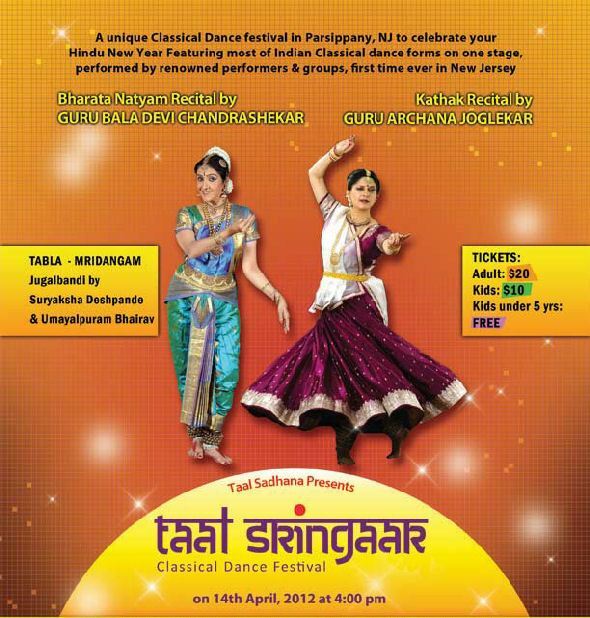 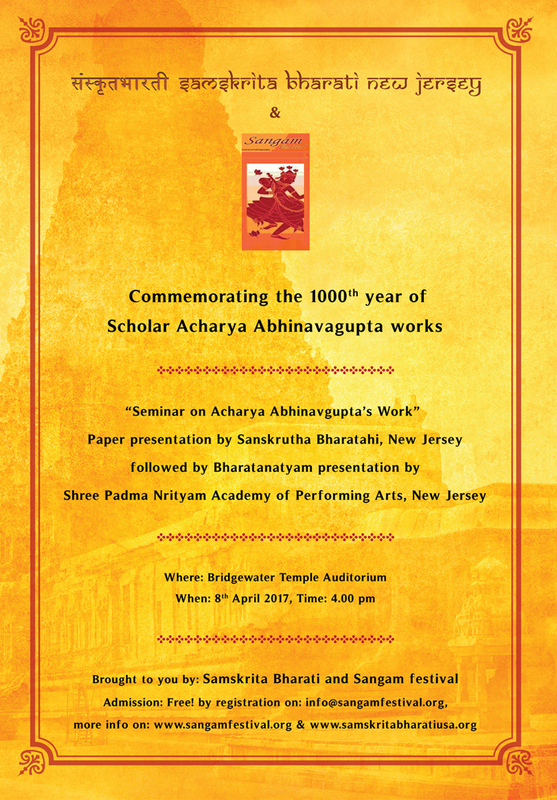 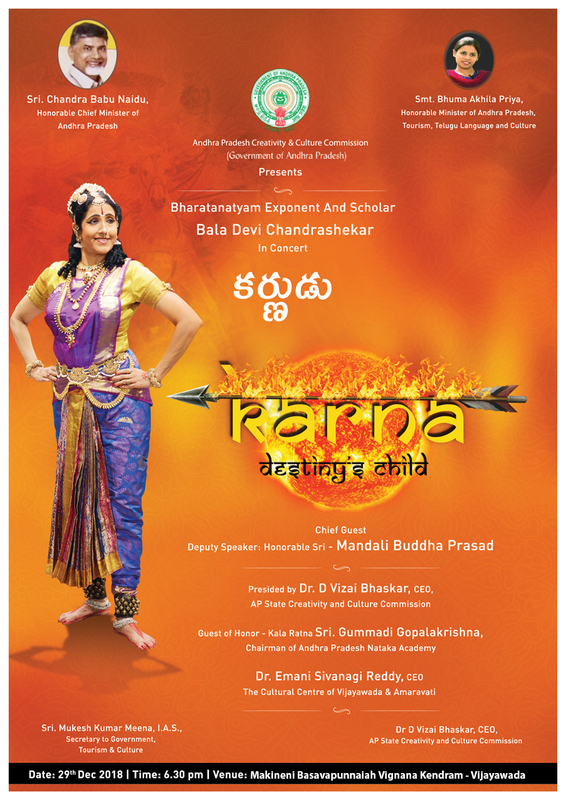 3rd March 2014 Fund Raising Performance by March 23rd Performance at Bridgewater, NJ by students of SPNAPA Academy. 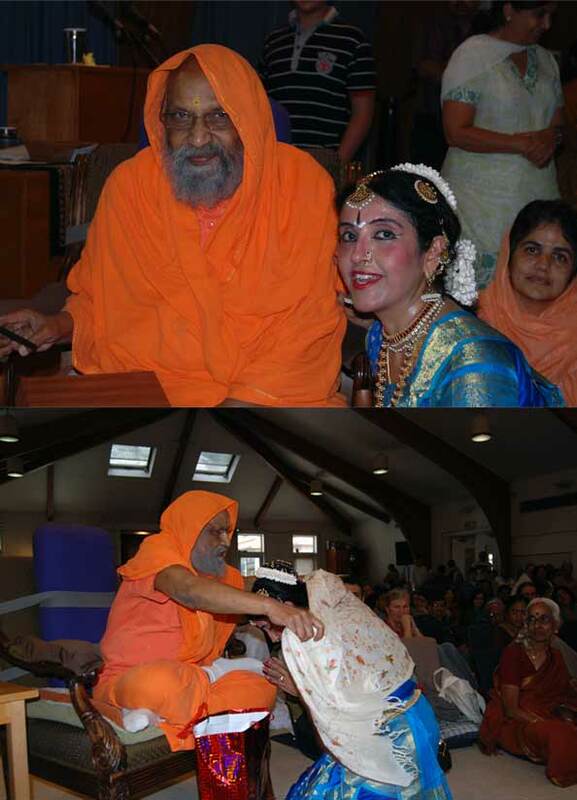 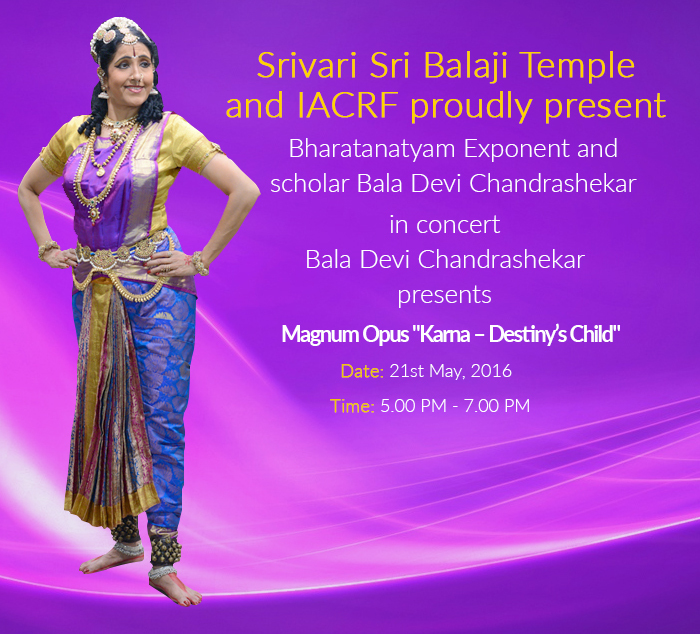 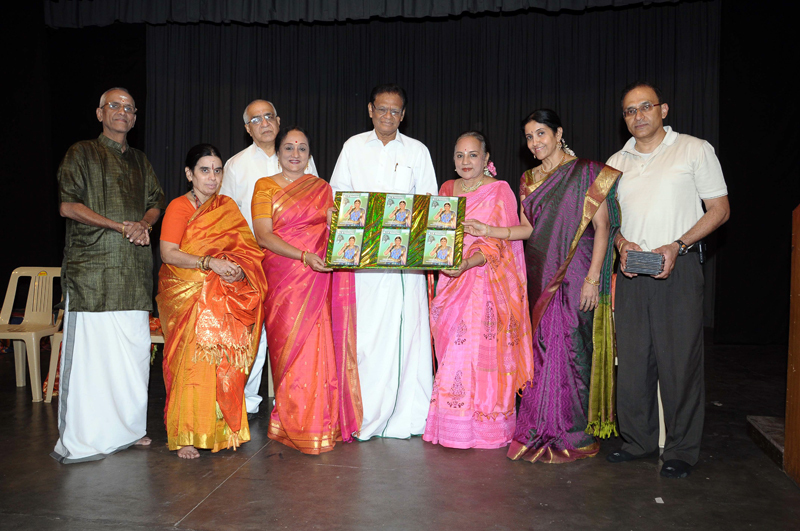 26th February 2014 - Lecture by Bala Devi Chandrashekar and performance by SPNAPA Academy student at a Community outreach program for senior citizens in Montgomery New Jersey. 3rd Jan '14 - Tapas Foundation - Rajaratnam Pillai Auditorium - 7.00 pm - "Vishwam - The Omnipresent"
2nd Jan '14 - Krishna Gana Sabha - 6.00 pm - "Vishwam - The Omnipresent"
26th Dec '13 - Kartik Fine Arts - 7.30 pm - "Vishwam - The Omnipresent"
24th Dec '13 - Bharatiya Vidya Bhavan - Kilpauk - 7.30 pm - "Vishwam - The Omnipresent"
21st Dec '13 - Narada Gana Sabha - 2.00 pm - "Vishwam - The Omnipresent"
1st Dec '13 - Kartik Fine Arts (Narada Gana Sabha) - 10.00 am - Launch of DVD - " Uddava Gita - Lord Krishna's Last Message"
23rd June 2013 - Workshop - Bharatiya Vidya Bhavan, London, UK. 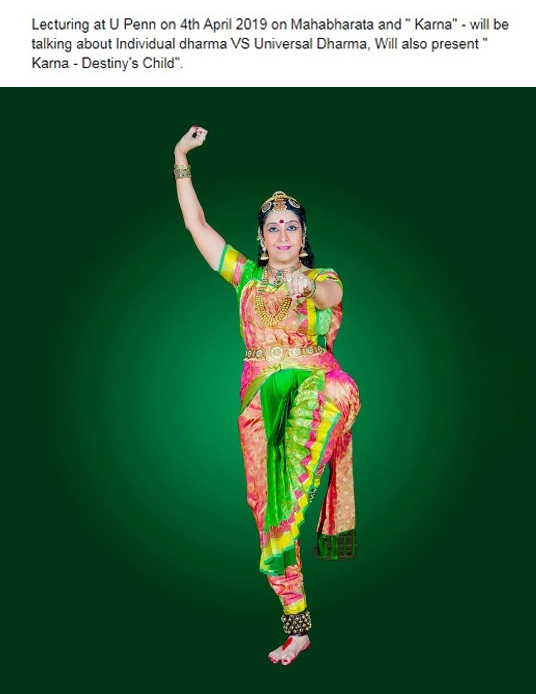 22nd May 2013 - Performing at the Asian Pacific American Program Bharatanatyam the - FBI- Federal Bureau of Investigation, NYC. 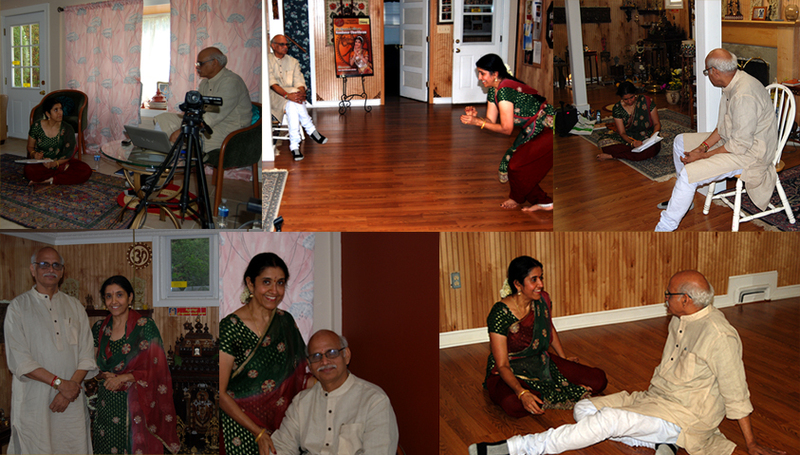 3rd March 2013 - Lecture on "Indian Thought and Indian Classical Dance"
24th December 2012 - Interview with TV channel - " Puthiya Thalamurai" - Next Generation Leadership. 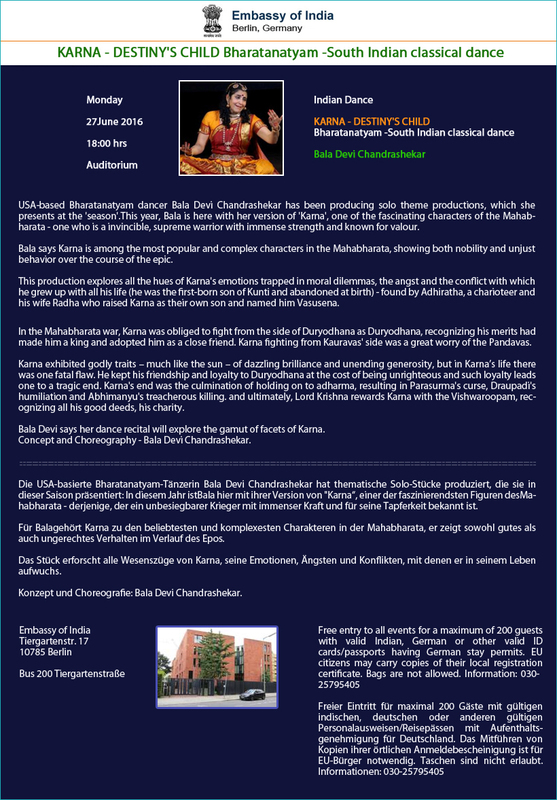 15th June 2012- - lecture and demonstration at the Hopewell valley school system. 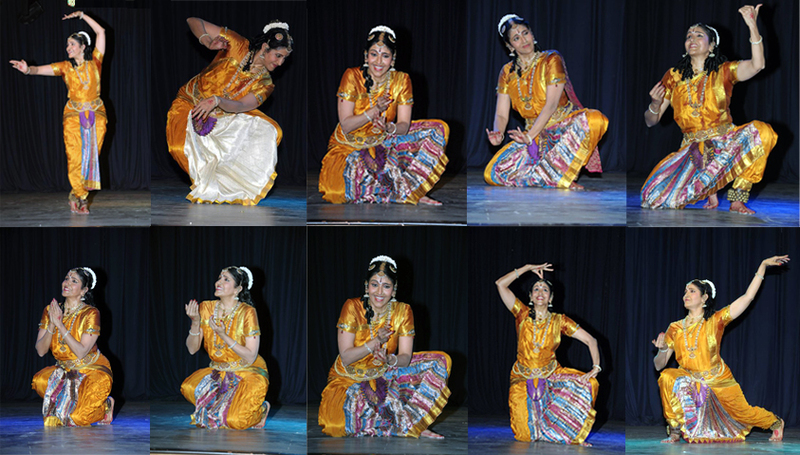 1st June 2012 - 1 pm - featured performance at Zalak 2012 . 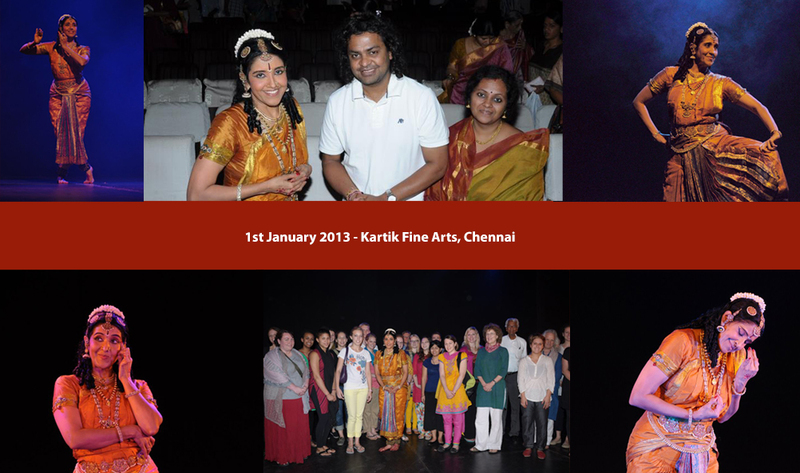 Followed by judging the competition. 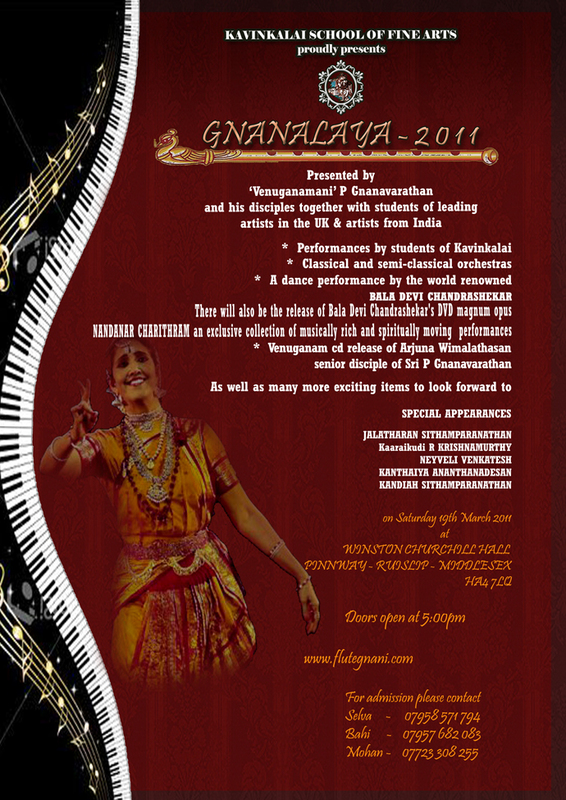 Krishnarpanam - A Margam - Krishna Gana Sabha - 5th January 2012 - 7.30 pm. 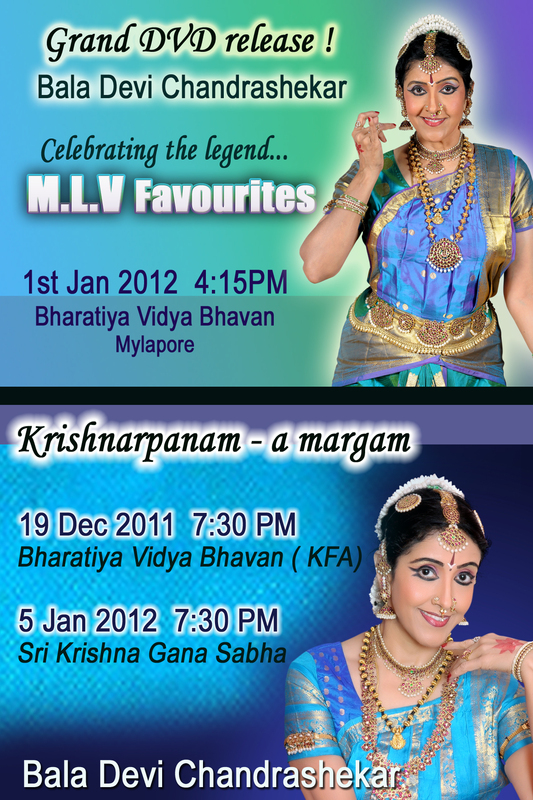 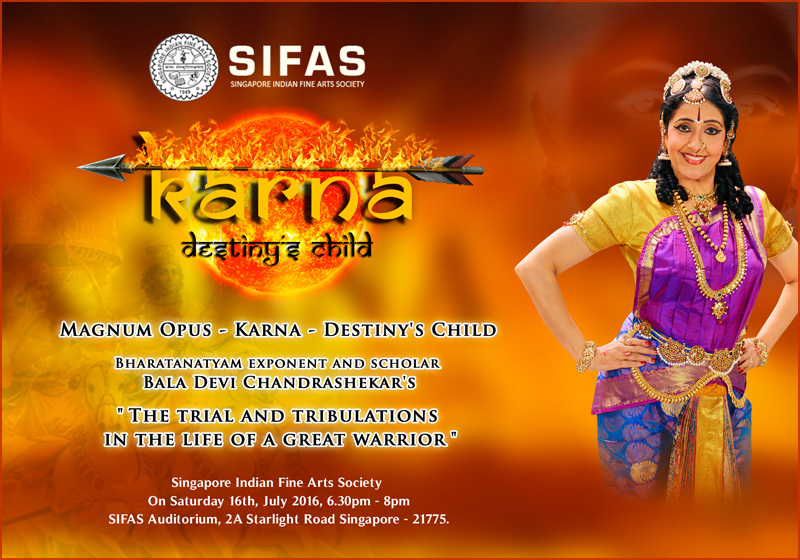 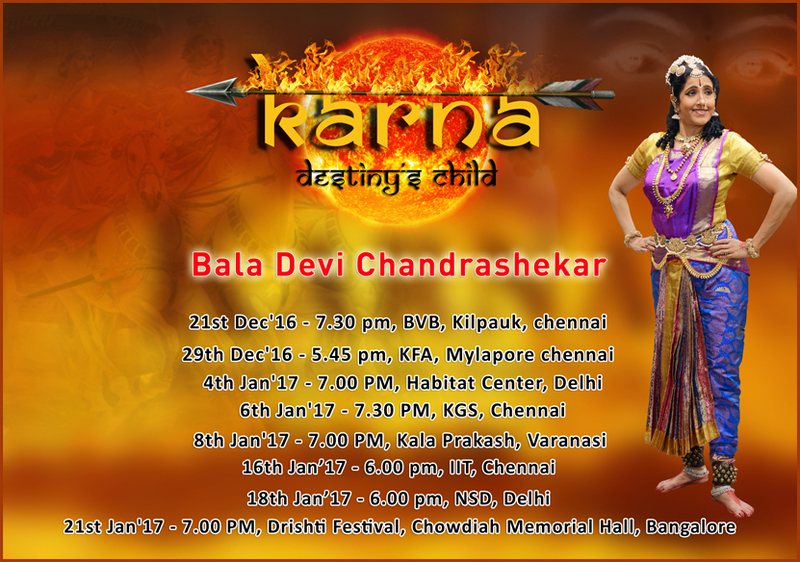 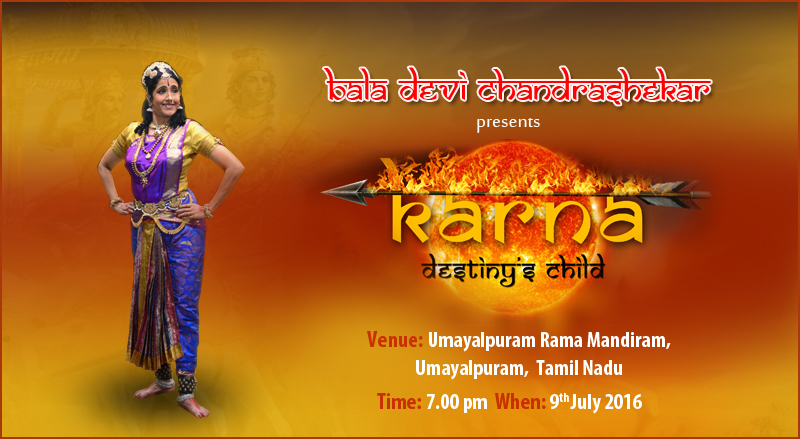 Krishnarpanam - A Margam - Kartik Fine Arts - BVB Auditorium - 19th December 2011 - 7.30 pm. 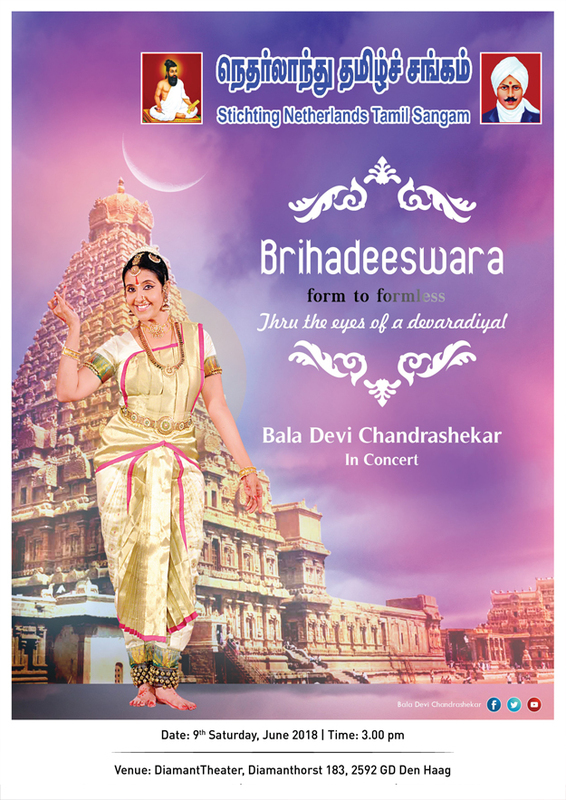 Bala Devi Chandrashekar performs at Princeton Hindu Life program at the Princeton University on the 13th November 2010 at 7.30 pm. 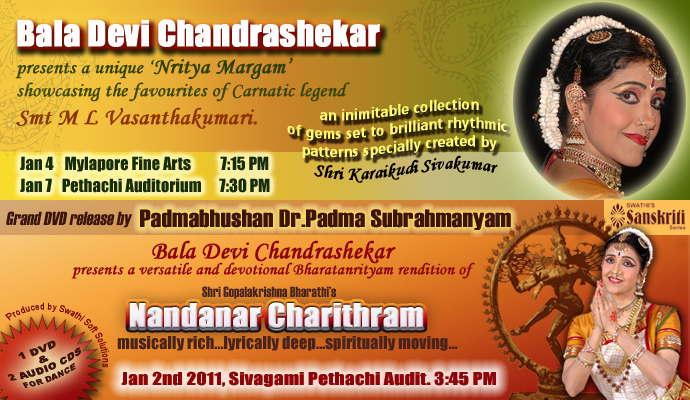 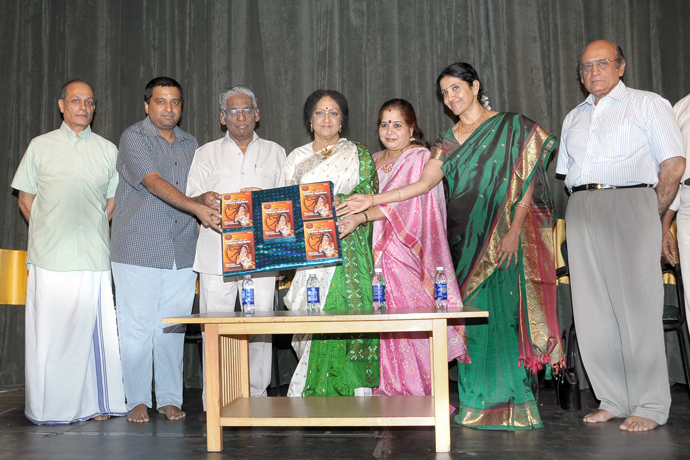 "Nandanar Charithram" - A Geetha Nrityam Presentation - January 3rd 2010 | January 7th 2010 | January 9th 2010 | January 10th 2010 in Chennai. 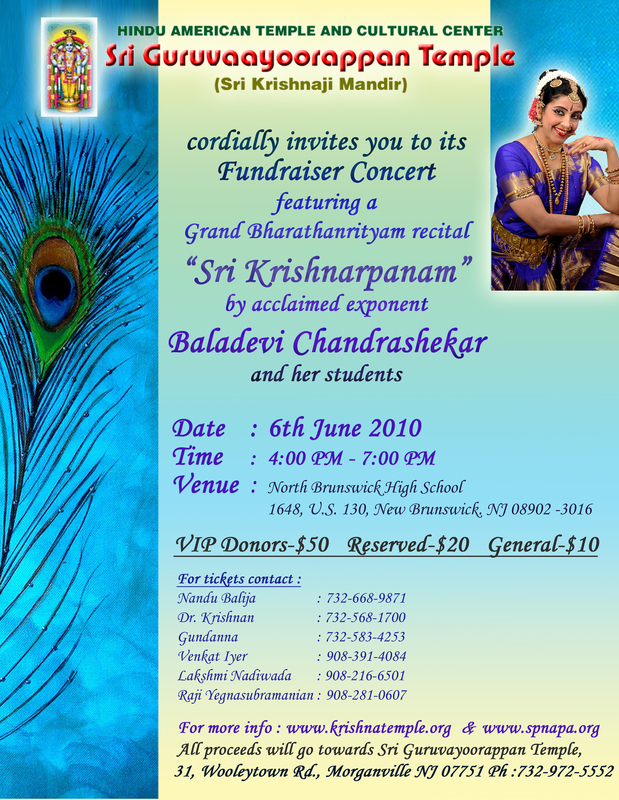 "Grand Asian Pacific American Heritage Celebration""Grace Rainey Rogers Auditorium - New York - May 16th 2009"